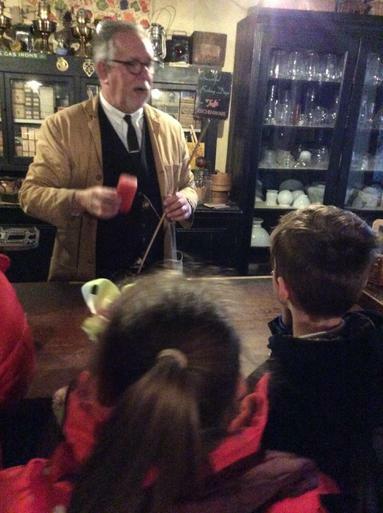 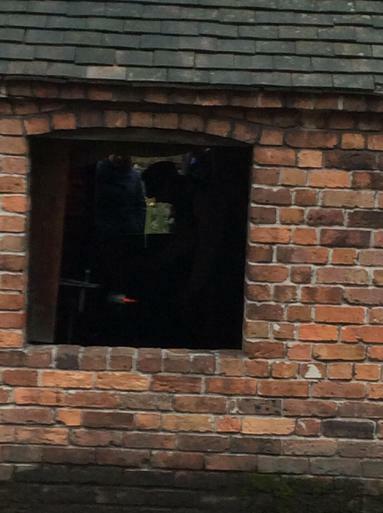 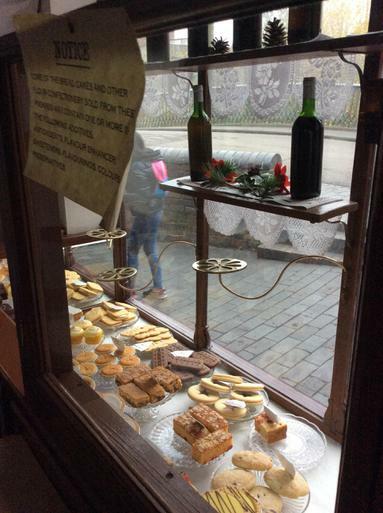 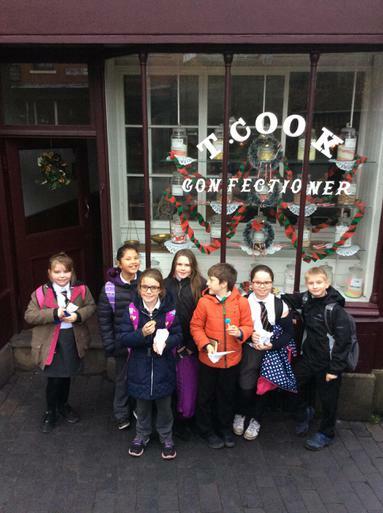 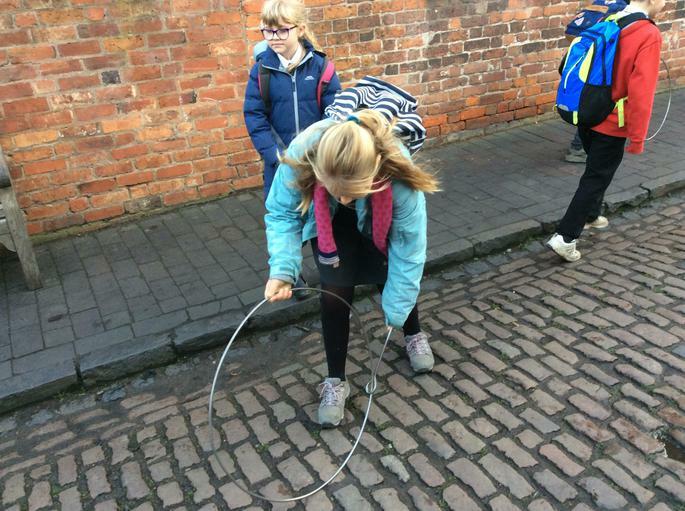 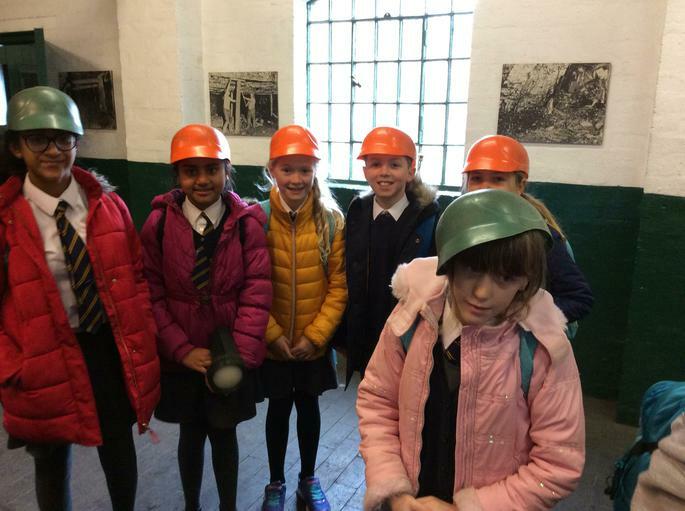 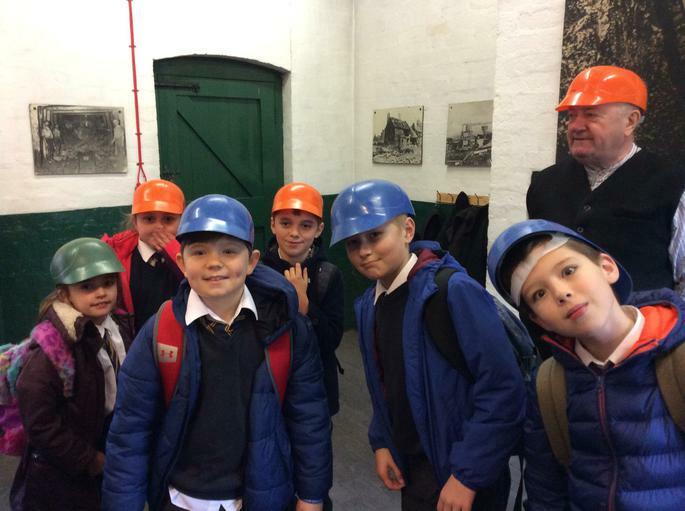 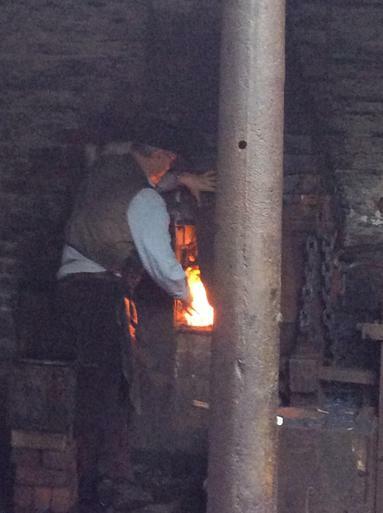 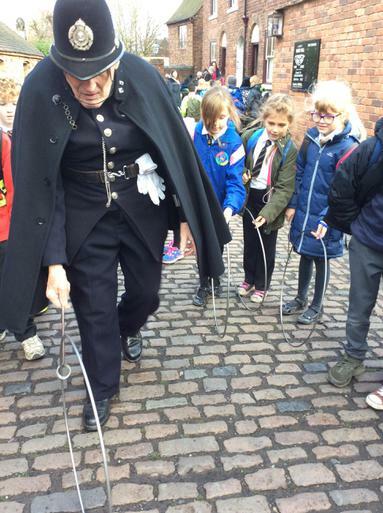 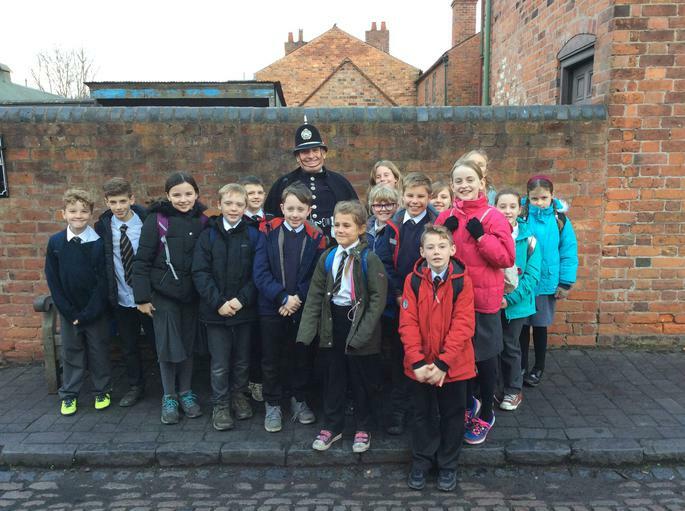 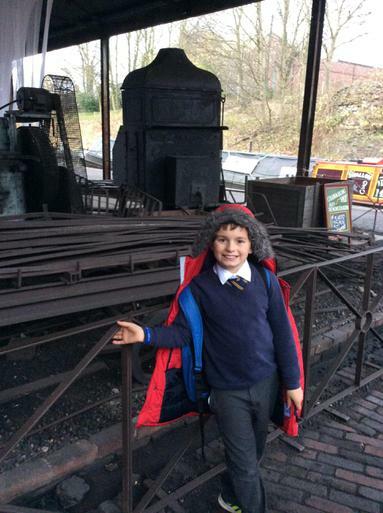 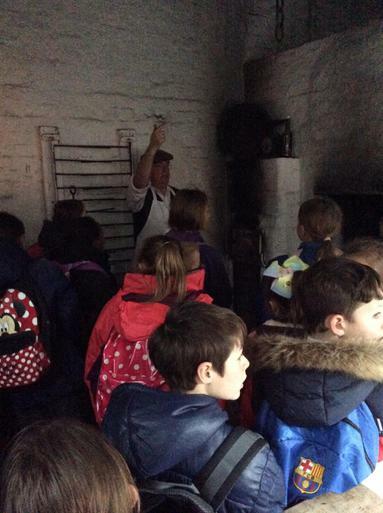 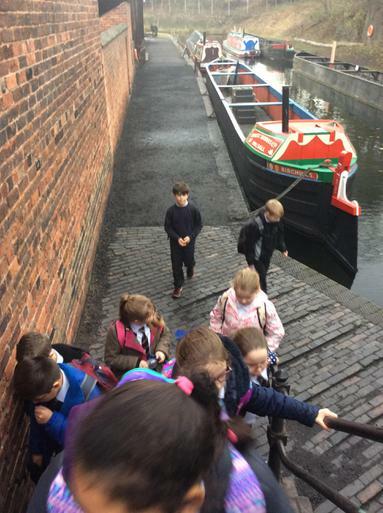 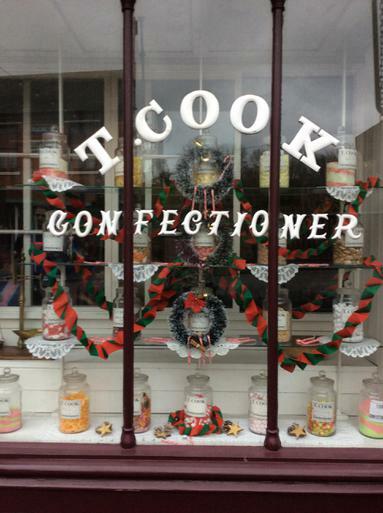 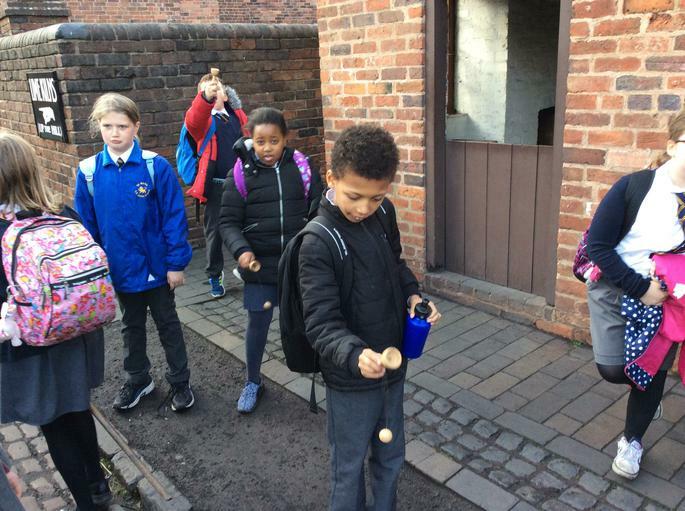 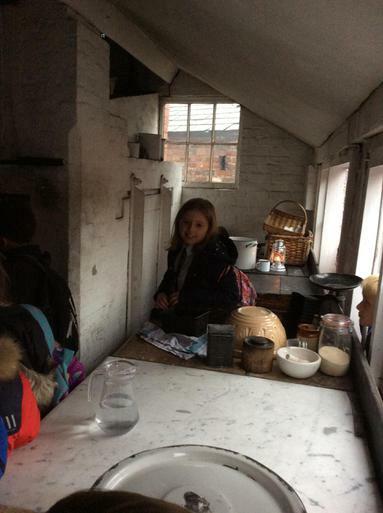 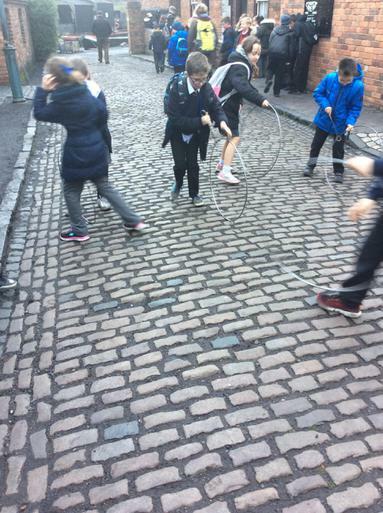 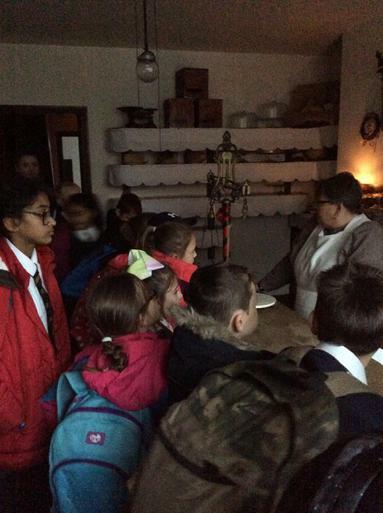 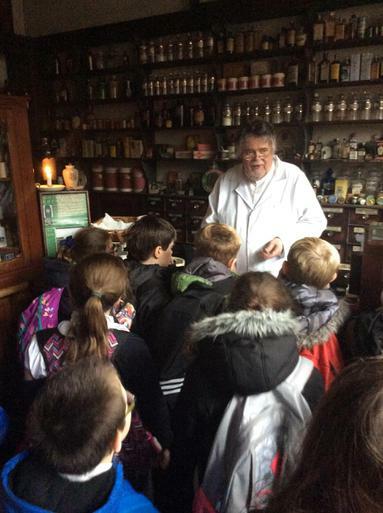 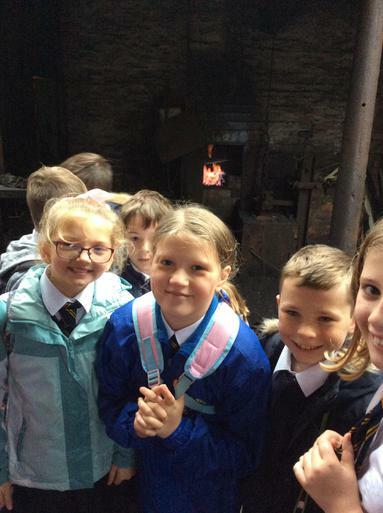 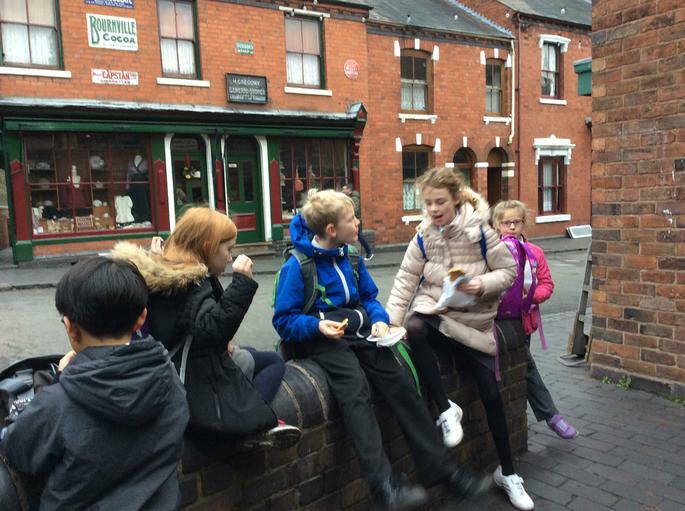 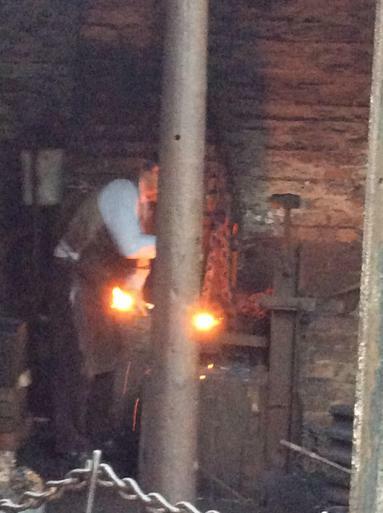 Yesterday the year 5 classes had a fantastic day visiting the Black Country Living Museum. 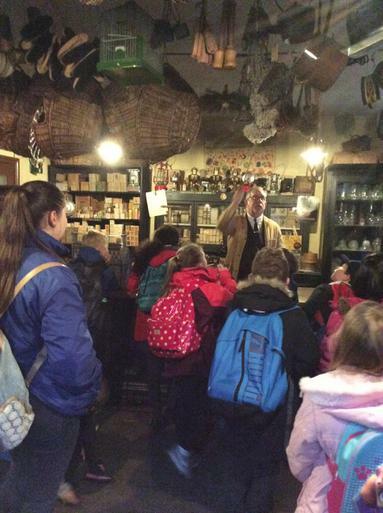 This trip re-enforced the topic learning taking place within the classroom. 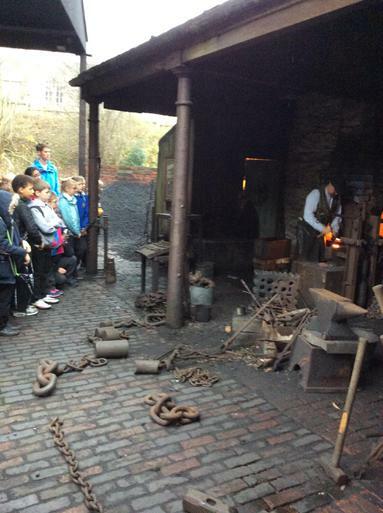 Our pupils looked at the industrial revolution movement and the steam and iron works within this era. 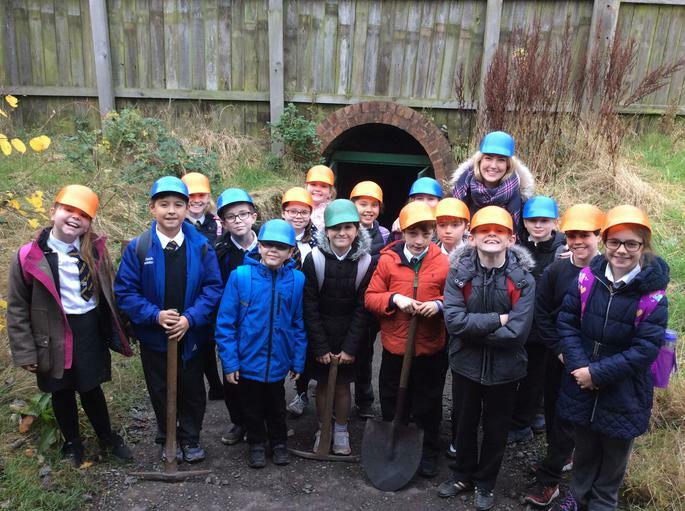 We had the fantastic opportunity to venture down into the mines to have a chance to experience what life would of been like for the miners in the 1860's. 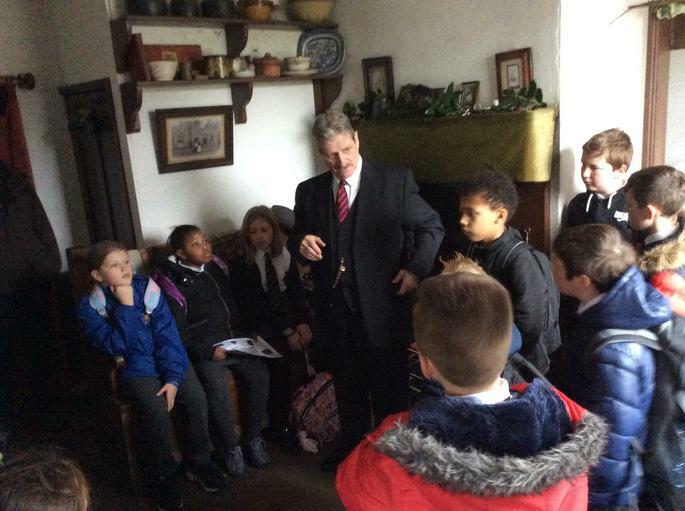 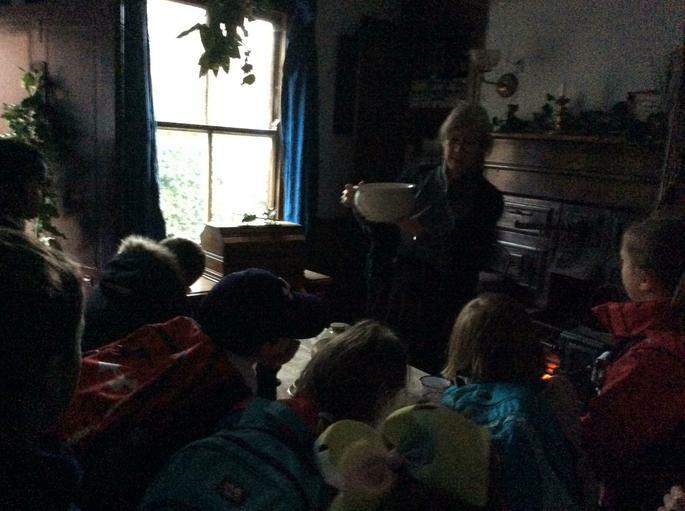 Children were also taken round numerous houses and cottages and met people dressed in the clothing of the time and heard all about the families who lived and died in the houses. 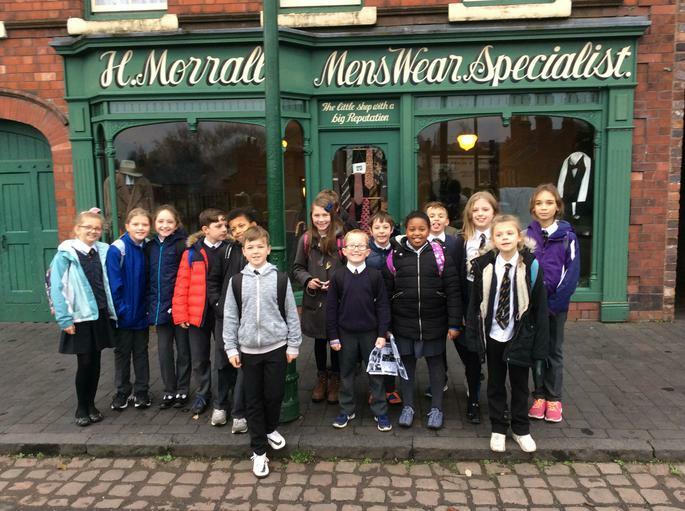 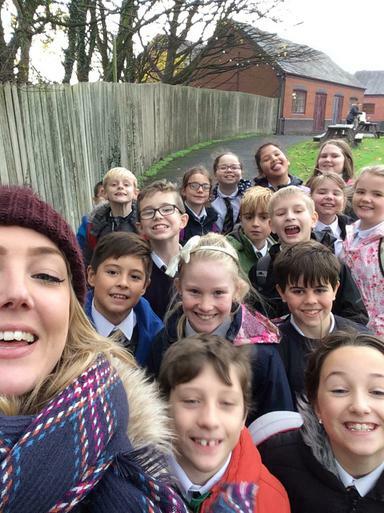 We also went and found out a lot about the children working at this time and all the different jobs they were expected to do, we even visited the school! 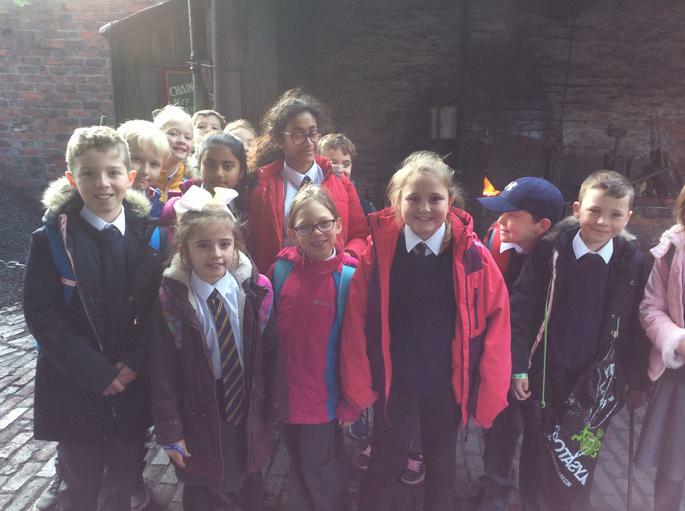 The children had a wonderful day and they all came away with invaluable information given by the very knowledgeable staff.